I’ve recently been sorting through all the files I acquired during my ancient Area 51 adventures (AKA purging!) and actually uncovered a few items I forgot I had. Some might be worth a second look or two. This is one of them. 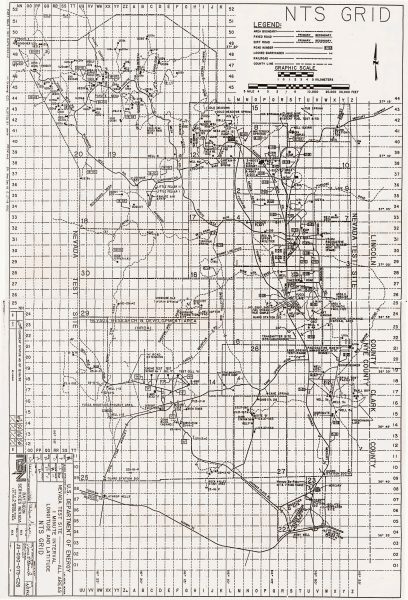 Somewhere along the way I managed to acquire some “official” maps of the Nevada Test Site (now known as the Nevada National Security Site), probably by showing up at the NTS reading room in Las Vegas and paying for a paper copy. Of course in the mid-1990s, paper was all that was available, digital versions were unheard of. Nowadays such things are easy to digitize, which is precisely what I did from the best of my copies. 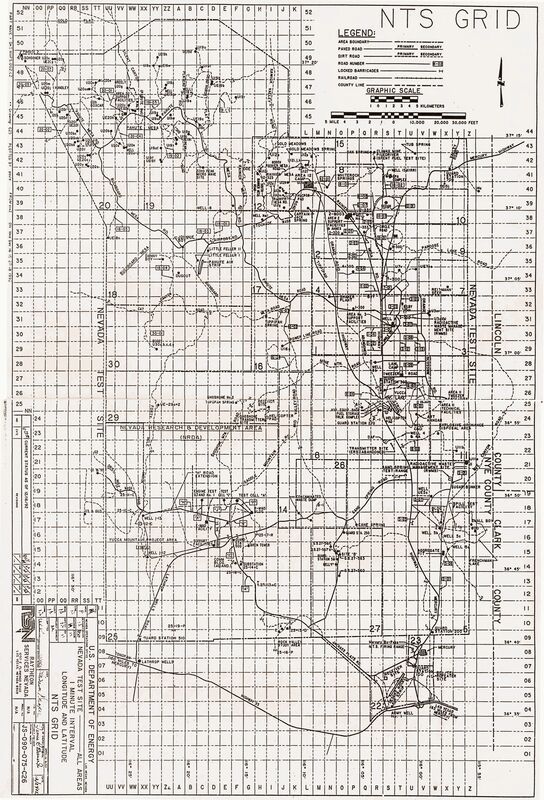 The map was prepared by Raytheon Services Nevada, which was the contractor running the NTS at the time. It’s a bit hard to discern, even on my best copy, but it appears the date of the map is 1992. That seems reasonable, as that was the year testing ceased at the NTS. While this map is very dated, I’ve never seen it posted online and could prove interesting for someone working on historical projects who gets here via Da Google. Official map of the Nevada Test Site circa 1992. Click for full resolution view.